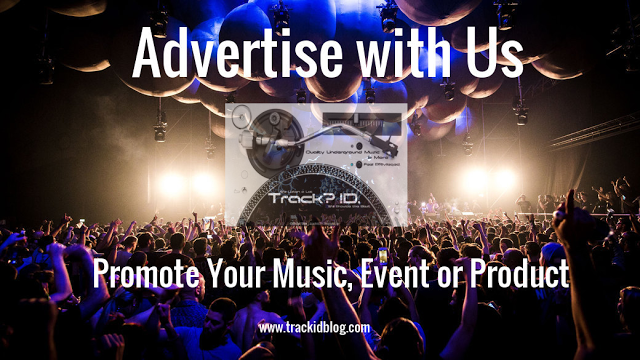 Stream Ultra Music Festival, Miami Resistance stages with Carl Cox, Maceo Plex and more.Special Moments and track names - Track? !D. 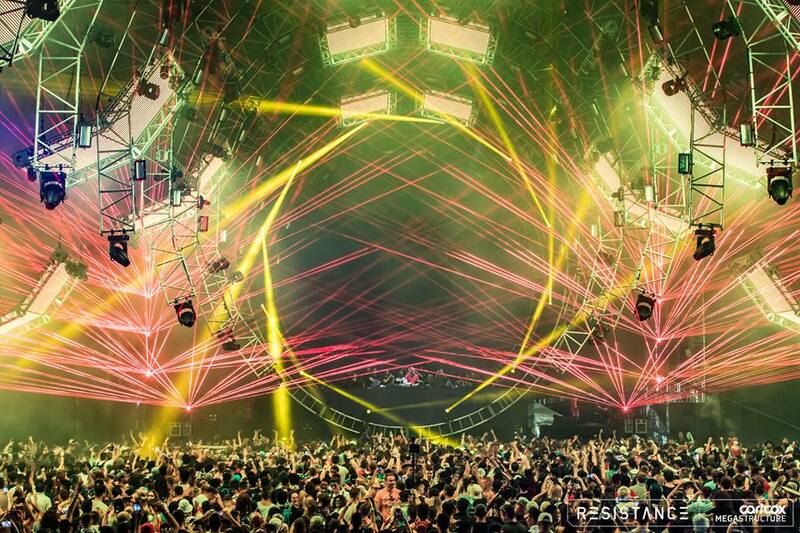 This was Ultra Music Festival, Miami's edition20th anniversary edition. 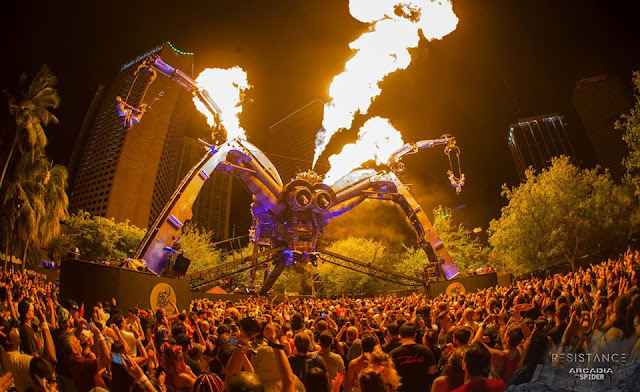 RESISTANCE stage included the Arcadia Spectacular “Spider” stage and Carl Cox's Megastructure arena.The Arcadia Spider stage hosted acts for the full three-day event, while the Carl Cox Megastructure run for the first two days of the festival. Techno and house maestros performed sush as Carl Cox, Adam Beyer, Maceo Plex and Jamie Jones. 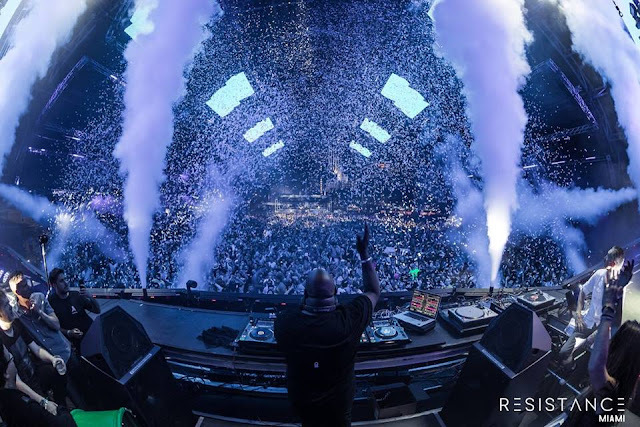 Carl Cox performed both days at the megastructure arena. Also Dubfire, Nicole Moudaber, and Paco Osuna delivered triple b2b performance at the Megastructure on Saturday, March 24. J.E.S.u.S. aka Jackmaster, Eats Everything, Skream, and Seth Troxler perfomed at the Arcadia ‘Spider’ arena on Sunday, March 25. Other acts played at Resistance Miami edition included wAFF, Joseph Capriati, Sasha & John Digweed, Better Lost Than Stupid aka Davide Squillace, Mattias Tanzmann and Martin Buttrich and many more. Stream Below both 3 days, and check some moments and track names. Ultra Music Festival, Miami playing Jon rundell - jack the bass.